One of the older subdivisions in St. Bethlehem is Rivermont. The neighborhood was just starting when I moved to Clarksville in the late 70's. I has mostly all brick homes and many of them have basements. This style of home offers a lot of living space on one floor and good for folks that don't want a lot of stairs. The price range for the neighborhood is in the high $100's to $300,000. Most of the homes have 3-4 bedrooms and real woodburning fireplaces. Rivermont is located in the city limits with some of the homes on the bluff of the Red River. To get to the subdivision take Warfield Blvd. or also known as Hwy 374 to Rivermont Dr. This is just north of the Red River and near Richview Middle School. The schools for Rivermont are Rossview and ae some of the most requested in the school system. See more about the schools here. 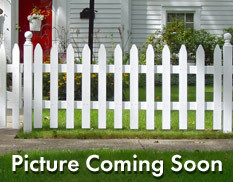 There is no HOA in Rivermont and the lot sizes are nearly a half acre or larger. It is a very convenient location to the Interstate, shopping, restaurants and retail. 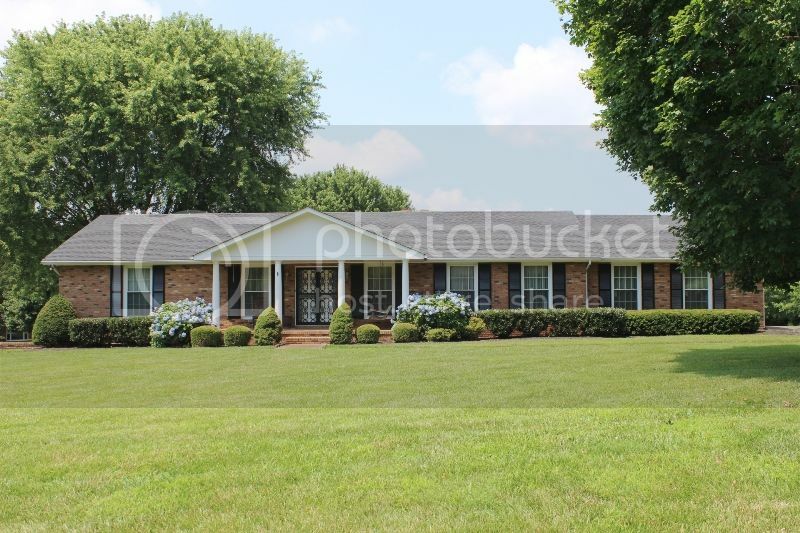 To schedule a time to see homes in Rivermont call 931-320-6730. 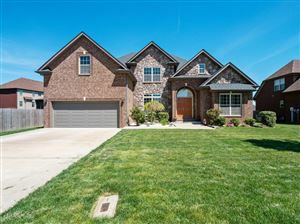 Search all available Homes for Sale in Rivermont.